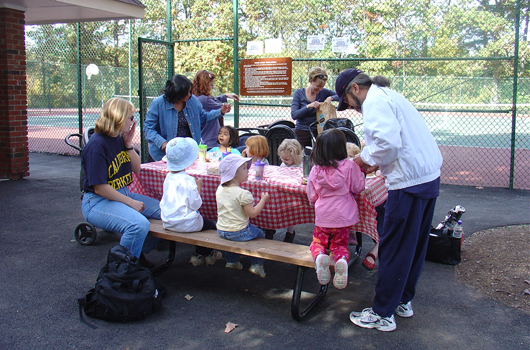 Hayes is a three-acre park featuring two lighted tennis courts and a lighted basketball court that provide a place to play until 11 p.m. A covered picnic shelter and public restrooms are also available. 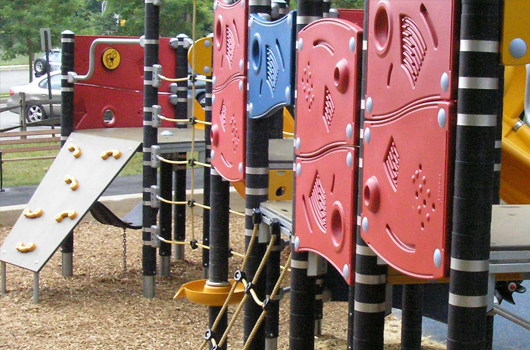 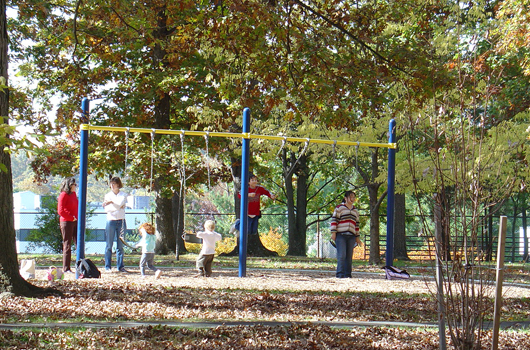 The park includes both pre-school and school age playgrounds and a sprayground for cooling off during the summer months. 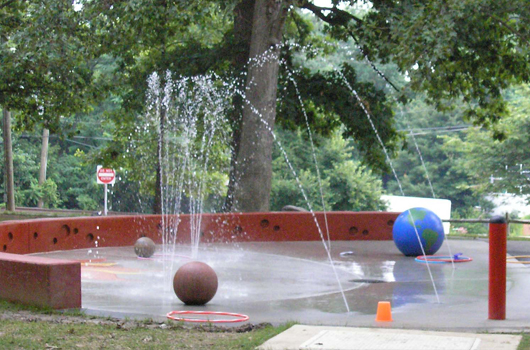 The sprayground is open from Memorial Day to Labor Day; hours may vary on holidays.